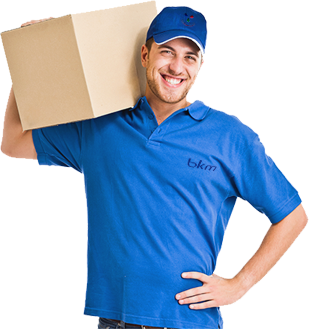 To request a price or arrange the freight of your shipment, simply complete our quote request form. However if you have further queries please use our online form or alternatively you can call or e-mail us. 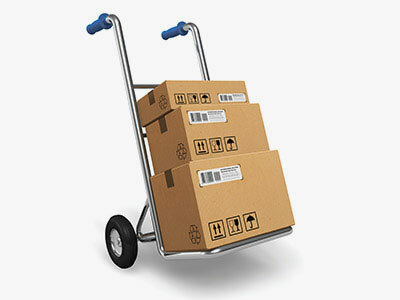 Drivers are experienced in the carriage of garments and understand the need for safe loading and careful handling. 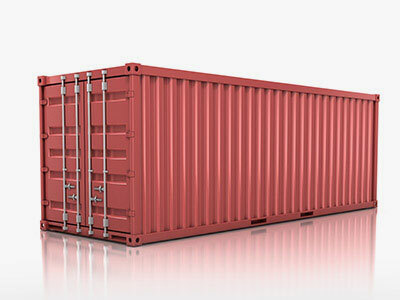 We provide the services of hazardous (ADR) freight transportation. 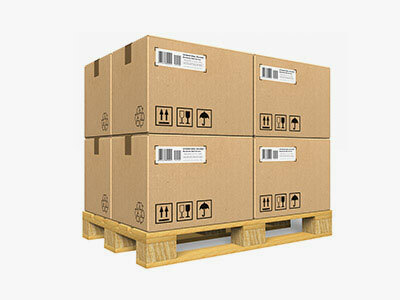 Oversized or Heavy Weight goods demand special attention. BKM finds the solution that’s best for you. Perishable fresh produce is very specialised business and one which we are extremely experienced with. With our years of experience we are able to offer advise and information to assist both importers and forwarders alike. 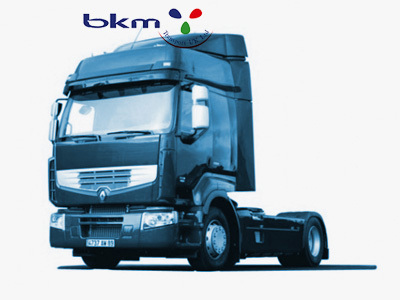 BKM is well placed to meet today’s demands to ensure your heavy lift, oversized shipments or any other logistically challenging projects are carried out with the minimum of fuss and disruption. Our event management team have provided transport solutions for thousands of events, for clients ranging from universities to large pharmaceutical companies. Speed is at the heart of what we do. But effectiveness is equally as important as efficiency. To be effective we concentrate on understanding each customer’s specific requirements. 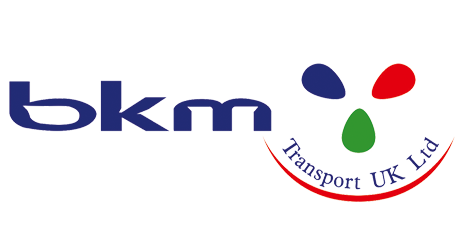 We are thoroughly aware of transportation market conditions and are able to arrange any carriage at high and professional level. We are now working with a substantial number of large groupage customers which allows us to offer better rates and also more reliable national coverage. This means that the UK will be neither member of EU nor member of Customs Union. In that scenario, companies will have to pay duties for any goods they import from Europe or Turkey; just exactly as if importing from any other non-European country in the world. There will not be free circulation of goods anymore, so the goods will have to be accompanied with relevant customs documents such as commercial invoice and packing list. They will need to make a customs exit from any EU country first and then UK customs entry. To complete the customs clearance, companies will have to pay VAT and duty to the customs. These procedures are expected to cause queues and delays in the customs. In seaports such as Felistowe not major changes may take place as sea freight is mainly done in general by relatively farther non-European intercontinental countries; however, that might not be the case for Dover which is the gate of land freight of the UK. The aforementioned procedures currently run for non-EU but relatively closer countries such as Turkey, Ukraine, Albania, Russia and so on. After hard Brexit, the traffic of the EU countries too will be added to Dover’s work load and queues. In case the UK makes a deal to stay in the Customs Union, there will still be customs clearance procedures and hence still traffic in Dover customs. However, there will not be duty fees (there might be some exceptions , such as agricultural products). Today, there are some documents to indicate that for some non-EU countries the goods can circulate without duty within EU. For example, EU has special agreement with countries such as Ukraine or Albania and as far the goods of these countries circulate with a EUR1 document, they are exempted of duties. EUR1 countries are not members of Customs Union but have special free trade agreement with EU. Turkey, on the other hand, is member of the Customs Unions without being member of European Union. This a special and exclusive status and one of the possible options discussed for the after Brexit UK too. Being member of Customs Union, Turkish goods too, as far as they are accompanied with A.TR- a special treaty document prepared exclusively for Turkey, can circulate in the EU exempted of duty, except of agricultural and other special exceptional products. In that case, nothing will change of course and everything will run and go on as of today. We’re leaving the EU, so the way we import goods is changing. This video talks about the 10 key steps you’ll need to take to keep your imports up to speed. From where you can get expert advice and an EORI number, to classifying commodities with the right commodity code, to checking the value of the goods and if they are allowed in the country, to how to declare goods and paying the right duty and VAT. You can find further details on each of these steps and how you might be affected in the Step-by-step guide to importing. Search for ‘EU Exit partnership pack’ on GOV.UK today.